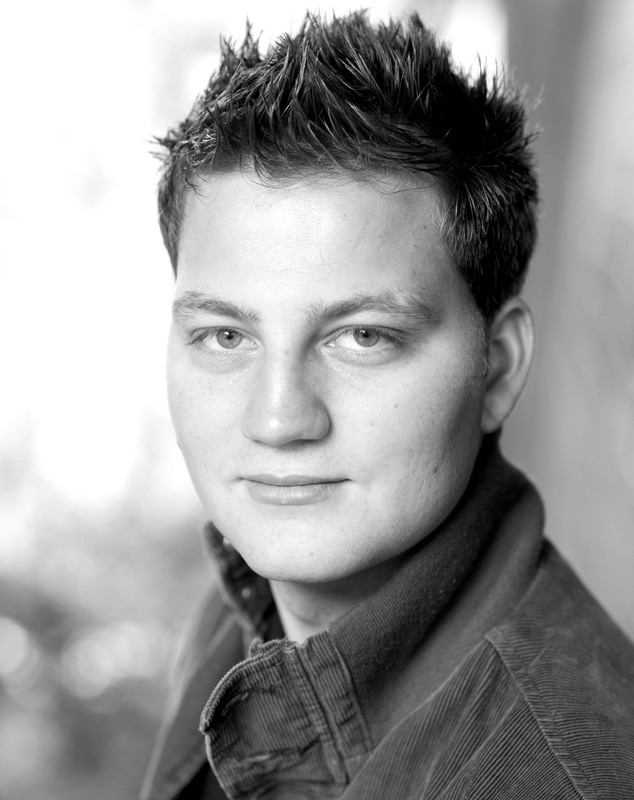 Alex has lived in the area all his life and has been involved in Theatre from a young age. After training at The ArtsEducational School London, gaining a BA Hons in Acting, he worked as a professional Actor for a number years appearing in may different roles often working away from home for long periods. Since Co – founding and becoming a Director of Mayhem in 2007 Alex now not only heads the drama and acting classes but also writes and directs original theatre. As a Director of Mayhem if he is not in the classroom he is often found in the office behind a mountain of paperwork! Alex’s tremendous passion for the Performing Arts is at the heart of everything he does at Mayhem.